I wanted to take this opportunity to thank all our customers for their on-going amazing support over 2015 – it really has been a busy year for EireDesigns, so thank you all. We will be doing a little bit of traveling over the next few weeks in the lead up to Christmas and the New Year, and it would be great to see you on our travels. Eire Designs are going to be in Minnesota for the Mid-West Oireachtas from the 27th – 29th November. We will be holding consultations over the 3 days – come along and get a photo at our stall and show off your new dress. 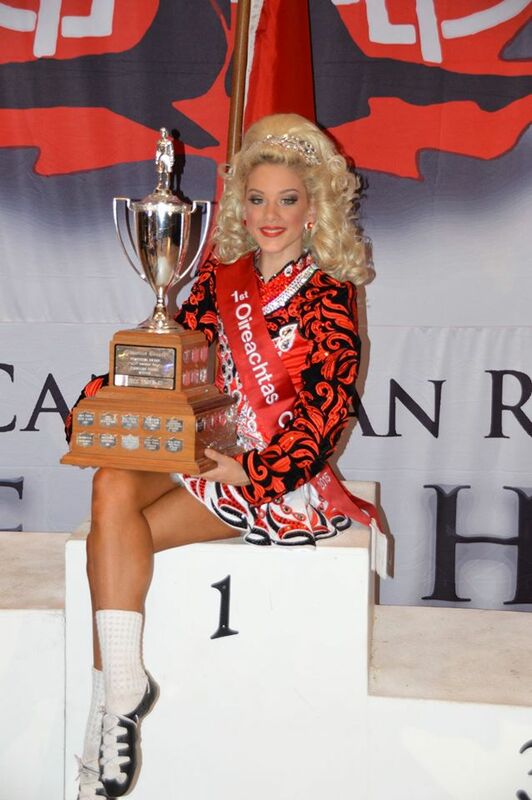 Then it’s off to The Southern Region Oireachtas in Dallas, Texas from the 4th-6th December 2015. If you can come along to either of the venues, it would be great to see you and thank you personally for your support.